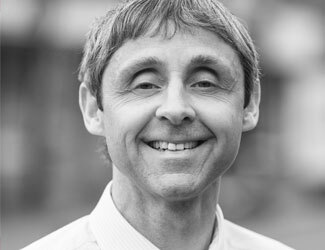 Graham Pearson, Cloud Solutions Manager at RfM, has worked closely with the finance team at Hyde United FC over the last 18 months, to facilitate the move to a cloud-based accounting system and drive improvements in their finance processes. 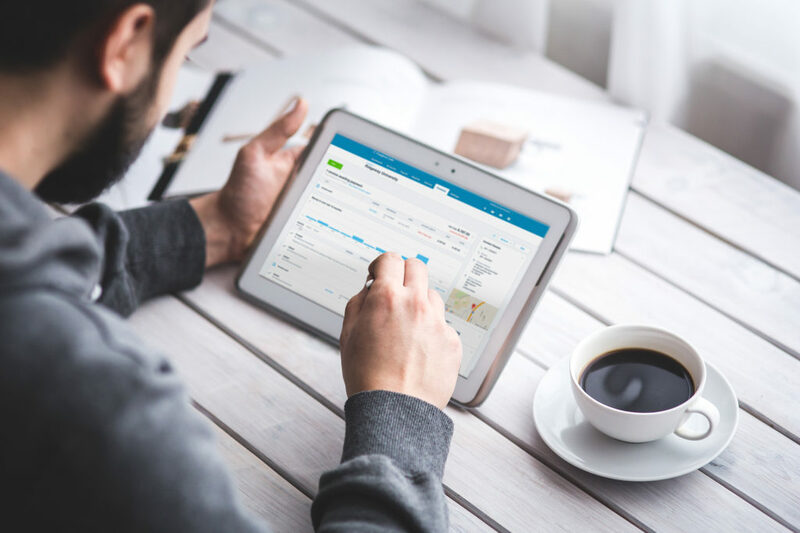 Xero accounting software is “cloud based” which means users can log in from anywhere they have access to the internet to use the application and see up-to-date information. An additional benefit is that your accountant can also log in remotely to get an accurate picture of the business finances and, most importantly, pinpoint and solve any problems you might be having. In fact, user and accountant can both be logged in remotely at the same time, looking at the same, up-to-date financial information. This makes it possible for client and accountant to have “real-time, over-the-phone meetings” as and when they need to. Over a 12-month period, Graham supported the finance team to move their financial data and processes over to Xero. He also provided training and ongoing advice to ensure that they were making the most of Xero’s many time-saving functions. Invoicing and statements – The team can easily generate invoices directly from the software which can then be emailed directly to the customer. Bank feeds – Once the bank feeds feature is set up, transactions in and out of the bank account(s) can be posted automatically to the relevant income and expense accounts. Expense receipts – A clever Xero feature is that digital images of receipts can be stored within the software, enabling fast retrieval should they be required – and no need to keep paper copies. 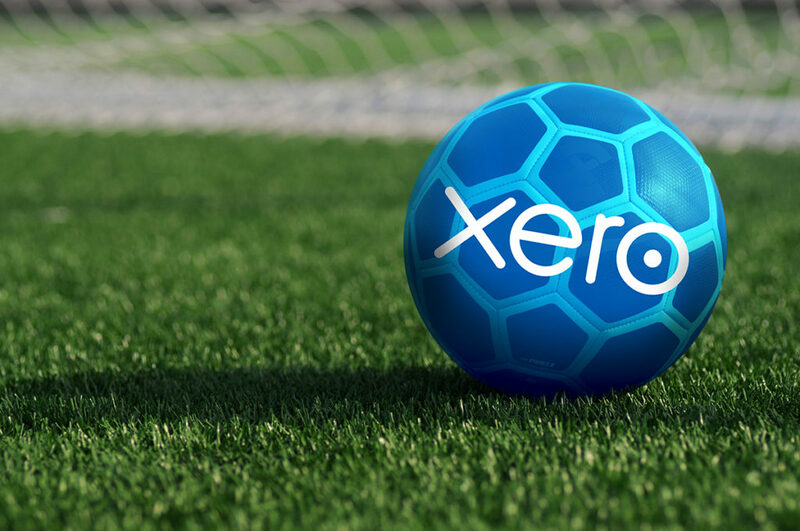 The efficiencies that have been achieved by using Xero have made a real difference to the accuracy of the financial records and the process of preparing the Club’s accounts. “As their accountant, I can log in to see the Club’s records at any time and get an accurate, real-time picture of the financial position. It really has streamlined the process of preparing the quarterly VAT returns and management accounts,” adds Graham. To find out more about Xero cloud accounting software, please contact one of our offices or enquire online.